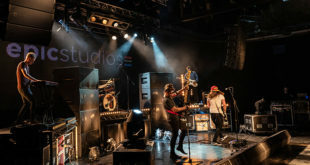 At The 2017 NAMM Show, which took place last week in Anaheim, California, Lynx Studio Technology introduced its new Aurora(n) line of A/D and D/A converters, representing the largest product offering from the company to date. 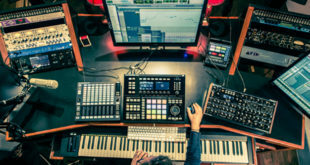 The initial fourteen models will include some boasting up to 32 channels with connectivity options to include Thunderbolt, USB, Dante and ProTools | HD all in a single rack space. 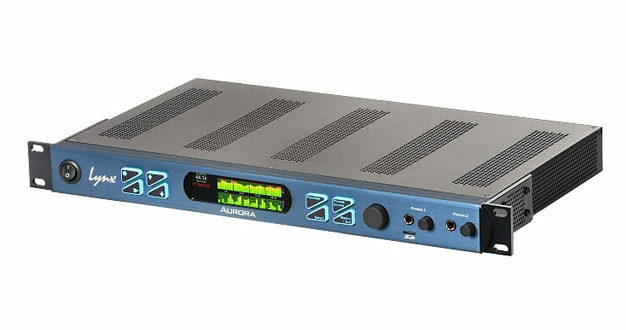 The Aurora(n) features an I/O platform that can be uniquely configured using different modules. The first three of these modules will include a preamp, an analogue summing and a digital (AES3+ADAT) module to be released in 2017. 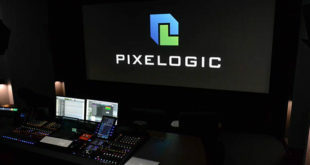 A host of new features and capabilities will continue be added periodically via firmware updates. All units include a unique onboard micro SD player recorder capable of up to 32 channels of direct recording and playback. 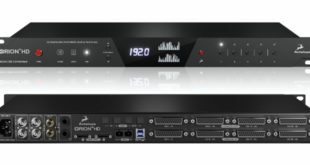 In addition, two audiophile grade headphone outs and a new1-in 3-out Word clock I/O sporting Lynx’s second generation SynchroLock-2 sample clock technology are on every unit. Aurora(n) 8 USB $2,799, Aurora(n) 8 HD $2,799, Aurora(n) 8 TB $3,199, Aurora(n) 8 DNT $3,299, Aurora(n) 16 USB $3,899, Aurora(n) 16 HD $3,899, Aurora(n) 16 TB $4,299, Aurora(n) 16 DNT $4,399, Aurora(n) 24 HD $4,999, Aurora(n) 24 TB $5,399, Aurora(n) 24 DNT $5,499, Aurora(n) 32 HD $6,099, Aurora(n) 32 TB $6,499, Aurora(n) 32 DNT $6,599.